Australian Trevor Bayliss has been appointed as the new head coach of England ahead of this year’s Ashes series, the England and Wales Cricket Board (ECB) announced on Tuesday. “Trevor has an outstanding record as coach, has global experience and is very highly regarded in the game,” said the ECB’s director of cricket Andrew Strauss in a press release. “He has proved himself in both domestic and international cricket, has a strong reputation for man-management and has shown how to build winning teams in all three formats,” Strauss added. 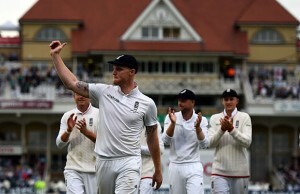 Strauss confirmed that Bayliss will work alongside current caretaker coach Paul Farbrace, who steered England to a stirring 124-run win over New Zealand in the first Test at Lord’s, which concluded on Monday. He has also guided New South Wales to two Sheffield Shield titles in Australia, won two Indian Premier League titles with the Kolkata Knight Riders and won the Australian Big Bash and Champions League with Sydney Sixers. “It’s an honour to be appointed England coach,” said Bayliss, who becomes England’s first Australian coach. He added: “There’s a great opportunity to help (Test captain) Alastair Cook and (one-day captain) Eoin Morgan shape the direction and development of their respective teams. In appointing Bayliss, the ECB will hope to draw a line beneath a turbulent few weeks that saw Moores sacked before Strauss attracted criticism for ending Kevin Pietersen’s dream of an international recall. Bayliss’s first mission will be to avenge England’s 5-0 Ashes whitewash against his home country in 2013-14, starting with the first Test in Cardiff on July 8. Bayliss, a former middle-order batsman, added: “What particularly excites me about the role is the chance to work with a very talented group of players. 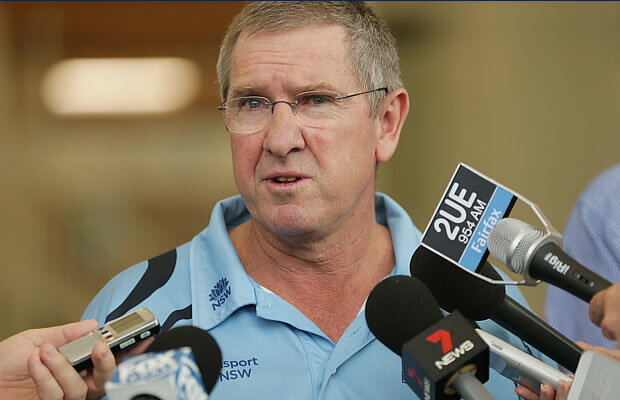 New South Wales wished Bayliss all the best, with chief executive Andrew Jones saying in a statement that he had made “an outstanding contribution to NSW cricket” and left “with our blessing”. 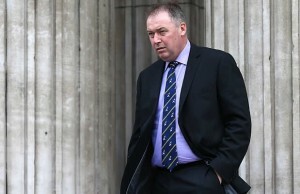 Former Australia batsman Marcus North told BBC Radio 5 Live: “He’s so well respected in Australia. His record speaks for itself. Cricket Week is a recently launched Cricket News site that will give you the latest Cricket News, Results, Fixtures and Injury news. Cricket Week is part of the Sports Digital Media stable and it's sister news sites are Rugby Week and Football Week.